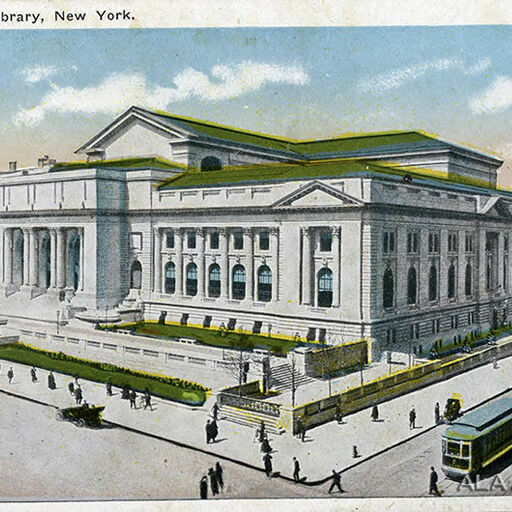 No caption on the back. Postcard was mailed February 3, 1908. 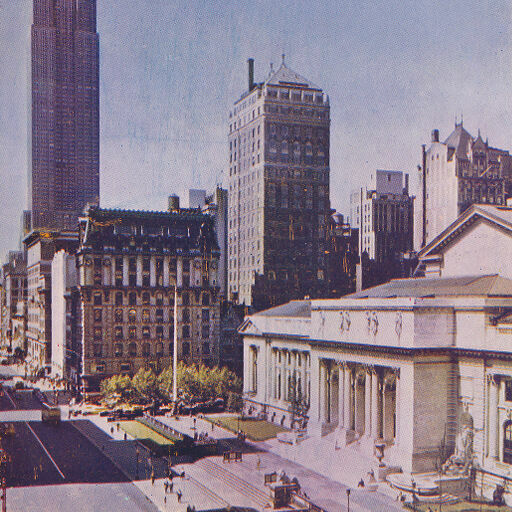 No caption on the back. 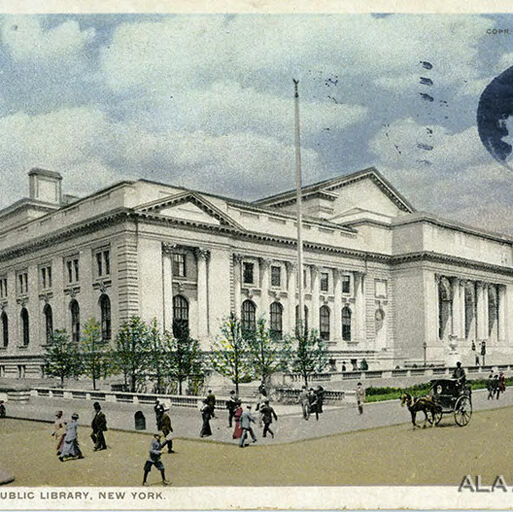 Postcard was never mailed. 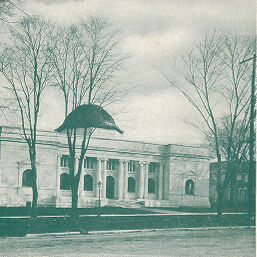 No caption on back. 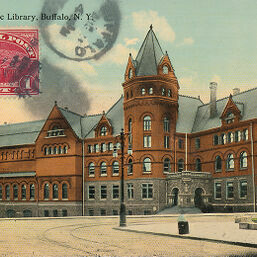 Postcard was never mailed. 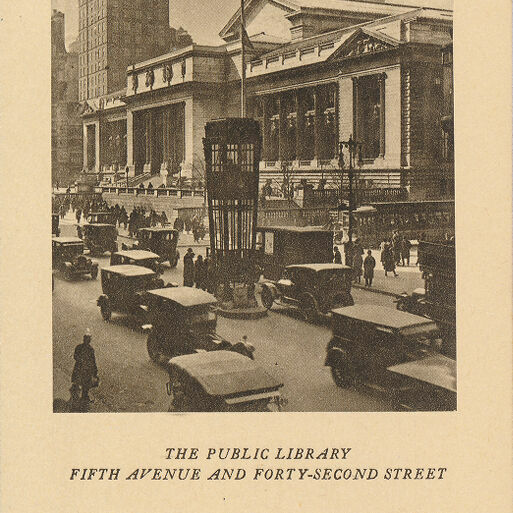 No caption on the back. 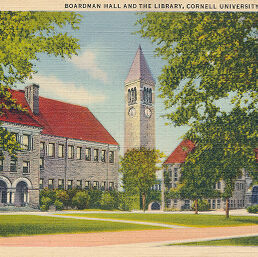 Postcard was mailed. 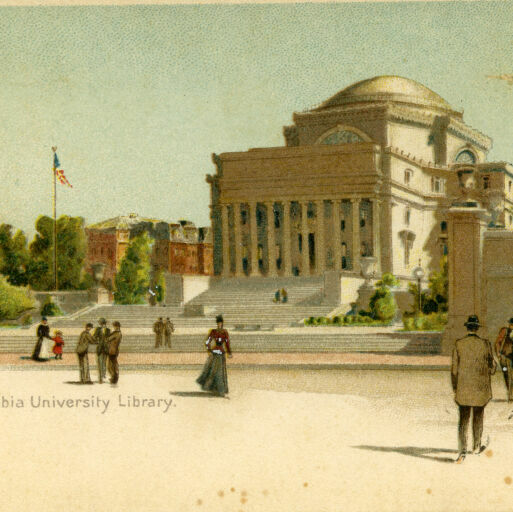 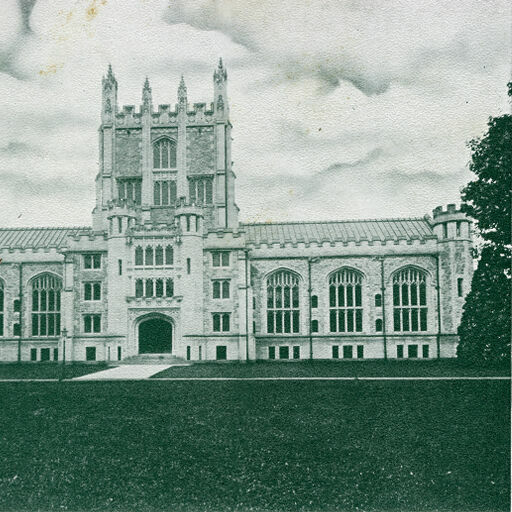 Caption on the back reads: "LIBRARY AND TOWER; CORNELL UNIVERSITY, ITHACA, NEW YORK IN THE FINGER LAKES; Cornell University Campus is described as one of the most beautiful in America. 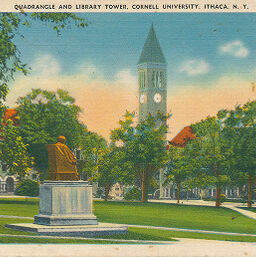 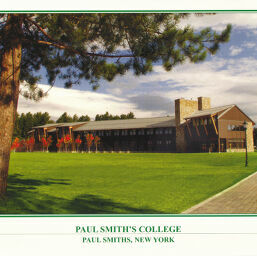 At the southwest corner of the Quadrangle, the library and its tower look out over the city and the Cayuga Lake Valley." Postcard was never mailed. 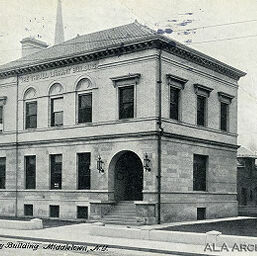 Caption on the back reads: "BINGHAMTON PUBLIC LIBRARY; Exchange St.; Binghamton, N. Y." 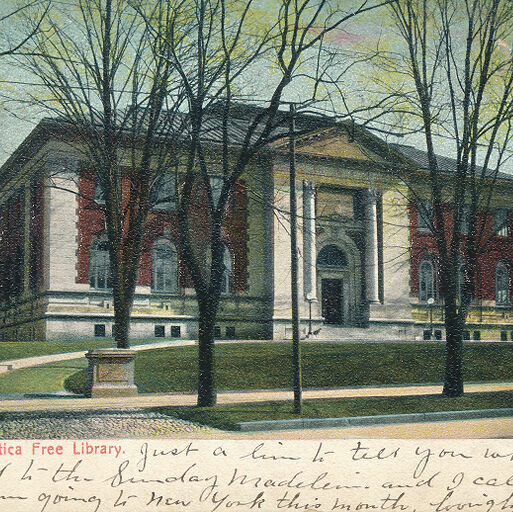 Postcard was never mailed. No caption on back. 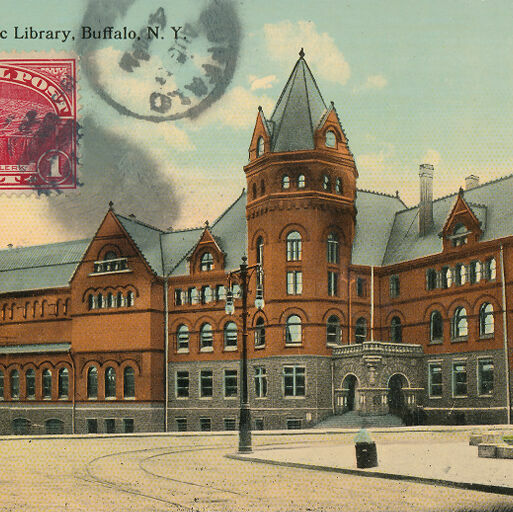 Postcard was mailed, postmarked July 29, 1915. 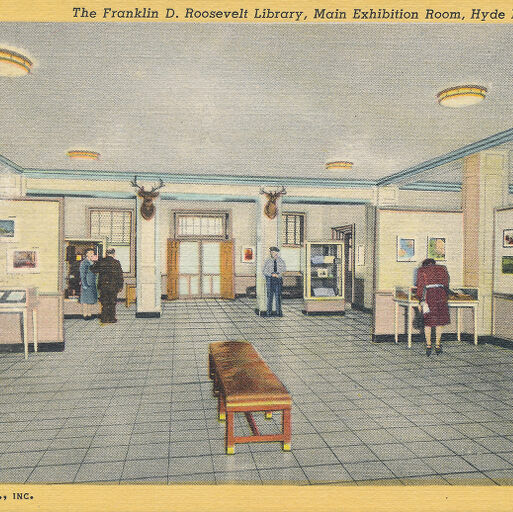 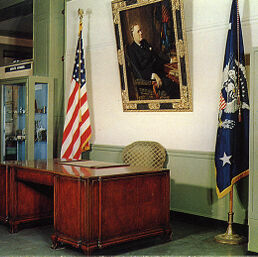 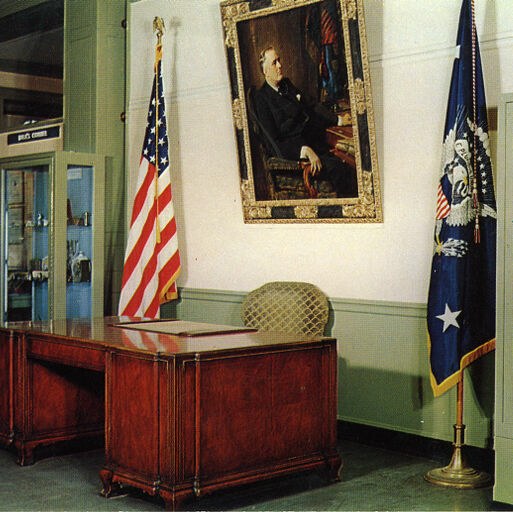 Caption on the back reads: "The desk that President Franklin D. Roosevelt used in the White House is displayed in the main exhibit room of the Franklin D. Roosevelt Library, Hyde Park, N. Y." 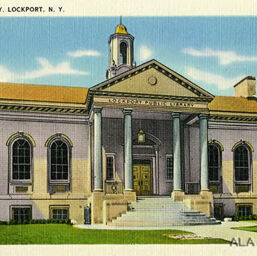 Postcard was never mailed. 8. Free Library, Dunkirk, N.Y.
Caption on the back reads: "Public Library, 5th Avenue and 42nd Street, New York City." Postcard was never mailed. Caption on the back reads: "The University Library Clock Tower contains the famous Cornell chimes which are rung for 15 minutes three times daily.  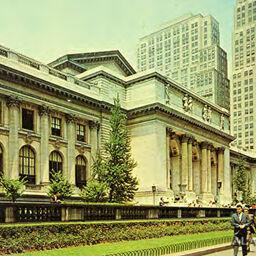 The library has over 800,000 volumes inculding several notable special collections." Postcard was never mailed. No caption on the back. 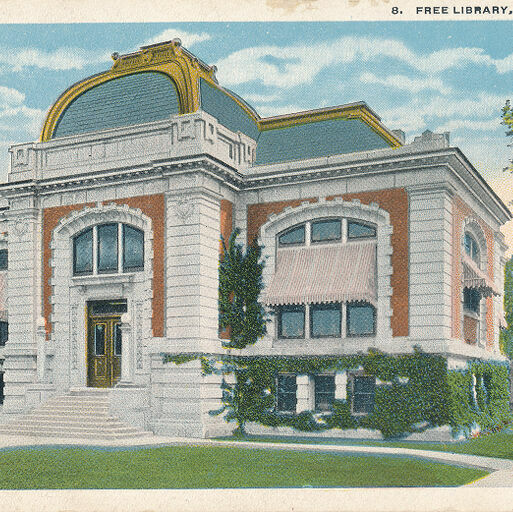 Postcard was mailed July 22, 1910. 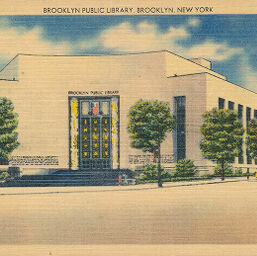 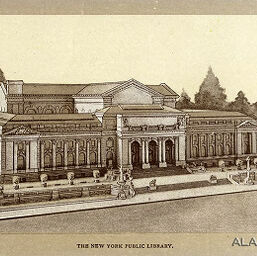 Caption on the back reads: "Shown is the Joan Weill Adirondack Library." 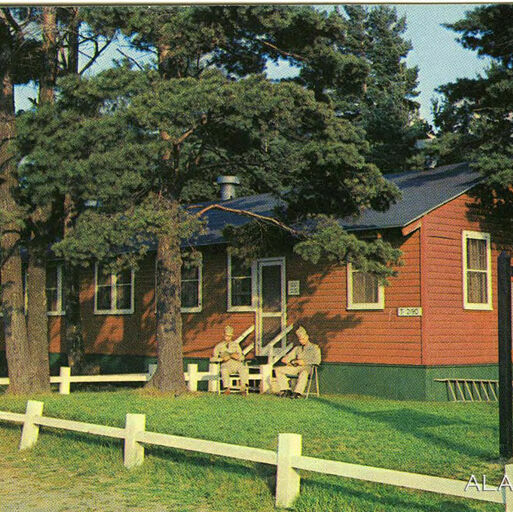 Postcard was never mailed. 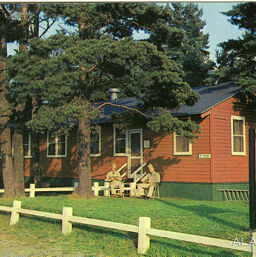 The Picturesque library at Camp Drum offering the soldier relaxation and culture. 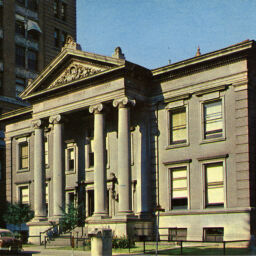 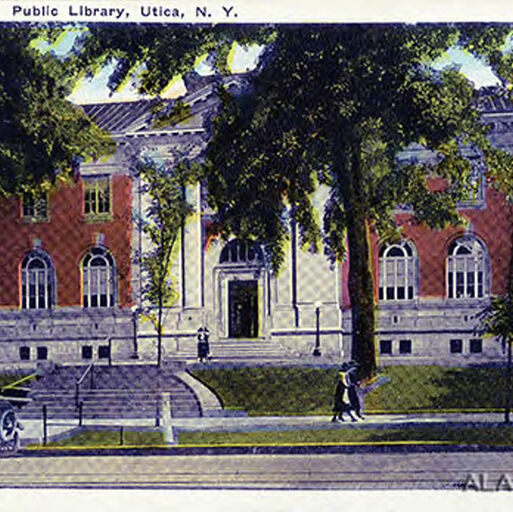 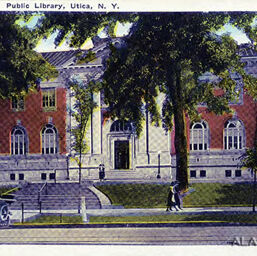 Public Library, Utica, N. Y. 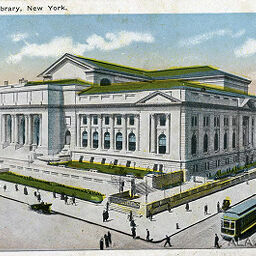 No caption on back. 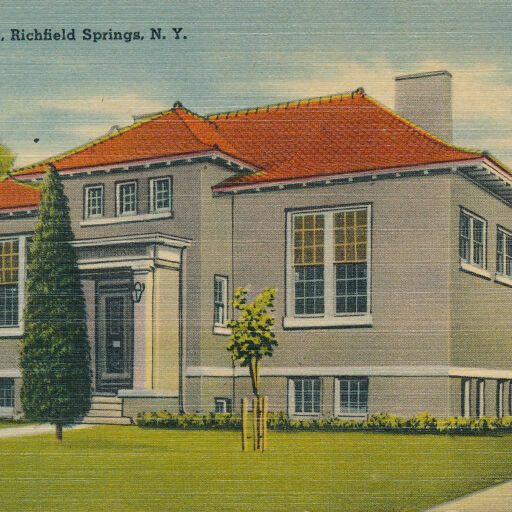 Postcard was postmarked March 22, 1921. 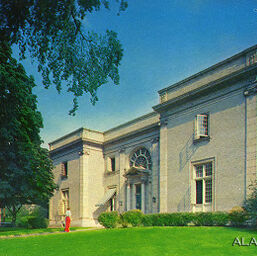 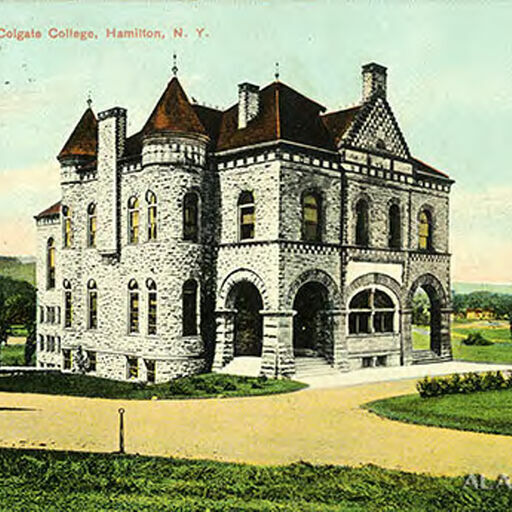 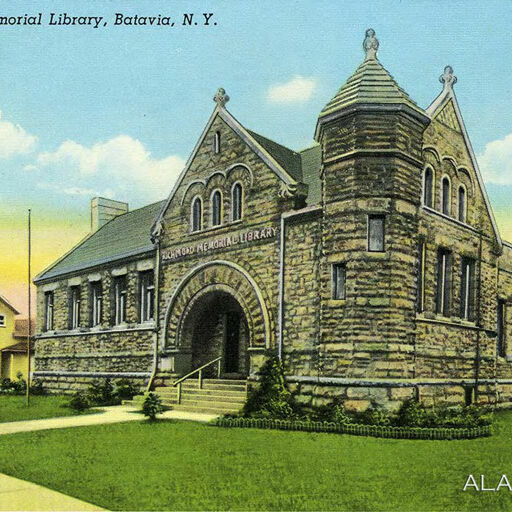 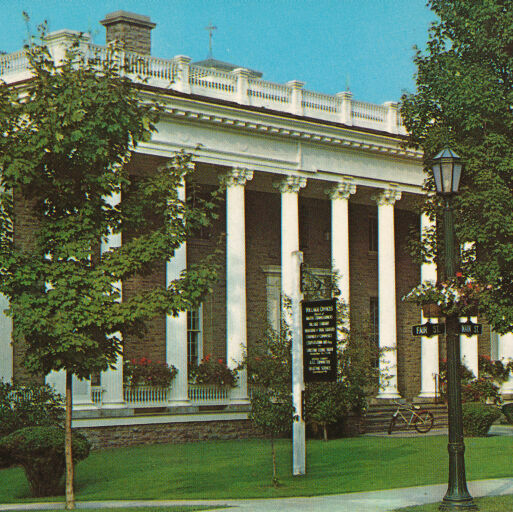 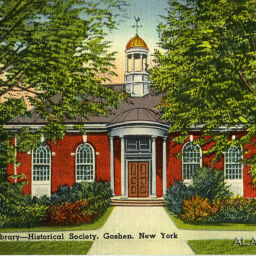 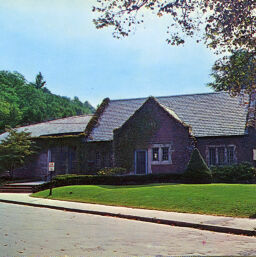 Public Library, Lockport, N. Y.
Library, Colgate College, Hamilton, N. Y. 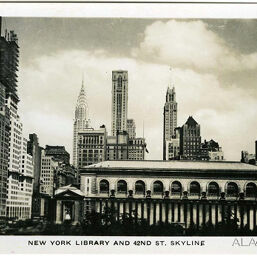 No caption on back. 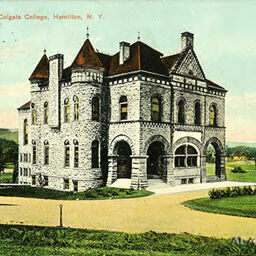 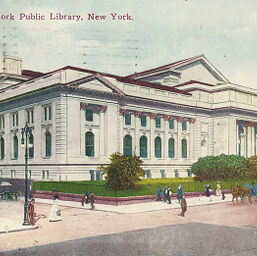 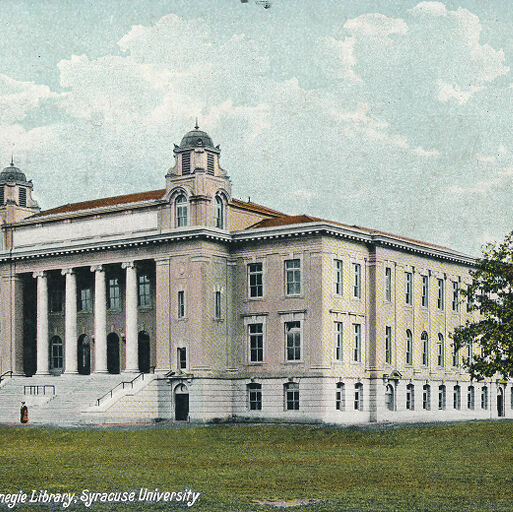 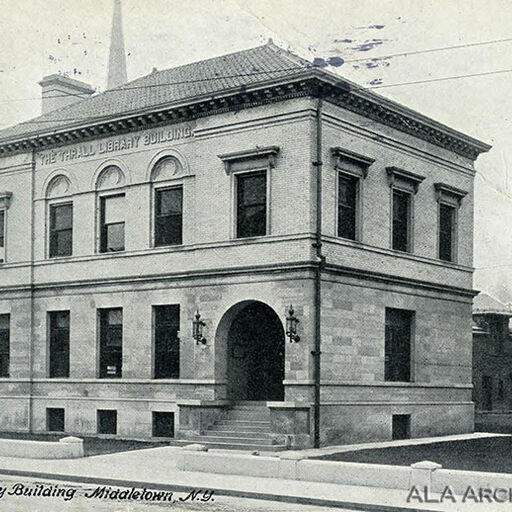 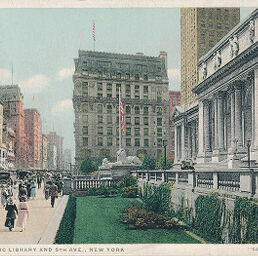 Postcard was postmarked April 7, 1909. 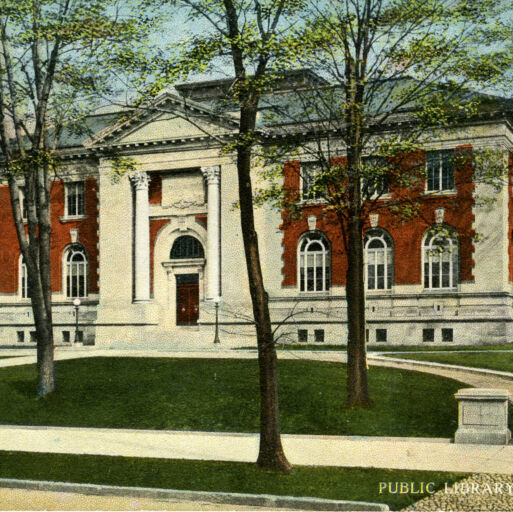 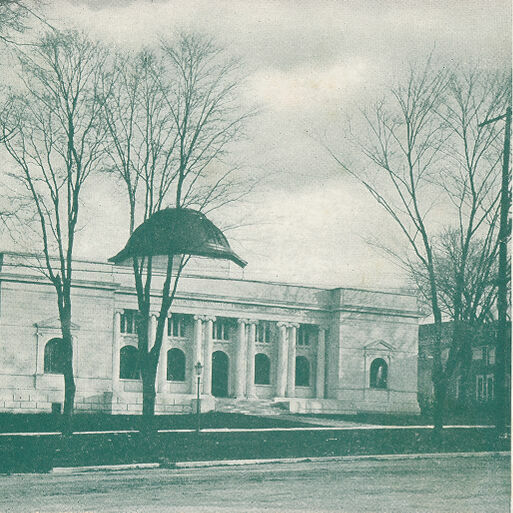 The Thrall Library Building, Middletown, N.Y.
Public Library, New Rochelle, N. Y. 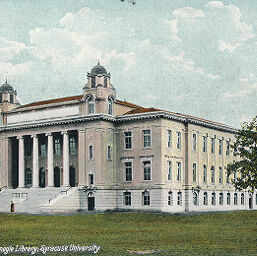 Founded in 1894, the cornerston of the present Carnegie building was laid in 1912. 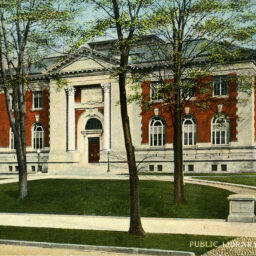 The library has 118,000 volumes. 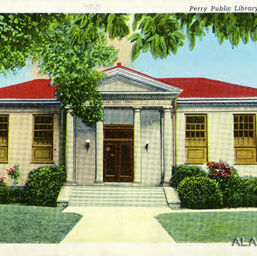 There are two branches and a traveling library trailer." Postcard was never mailed. No caption on back. Postcard was mailed, no postmark. 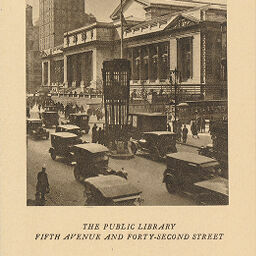 Public Library located on the 5th avenue and 42nd street. Covers two entire city blocks, is built entirely of marble and cost nine million dollars. 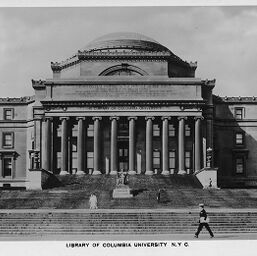 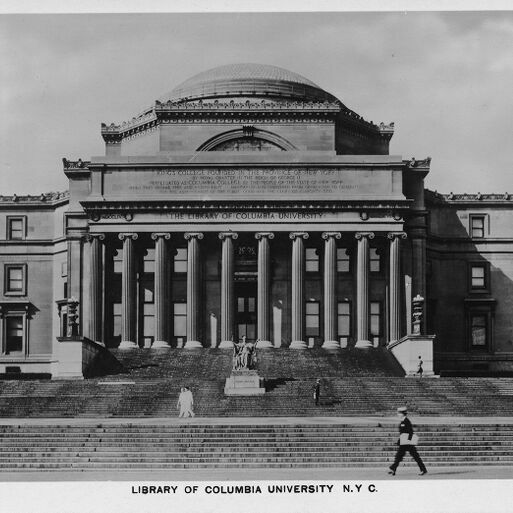 Opened for public use May 23, 1911, and contains over two million volumes and is said to be the most complete library in the country." 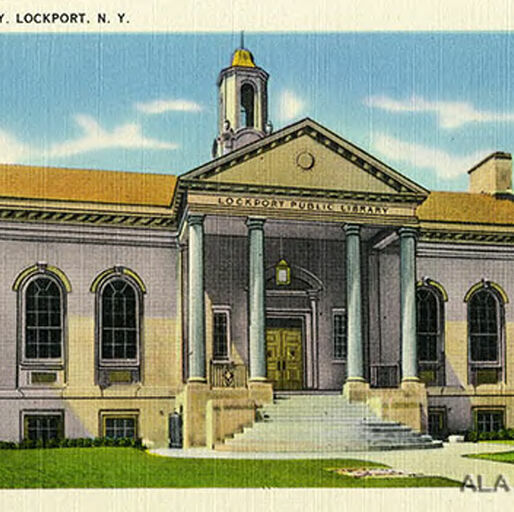 Postcard was never mailed. 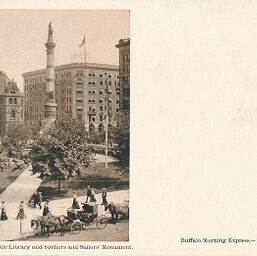 No caption on back. 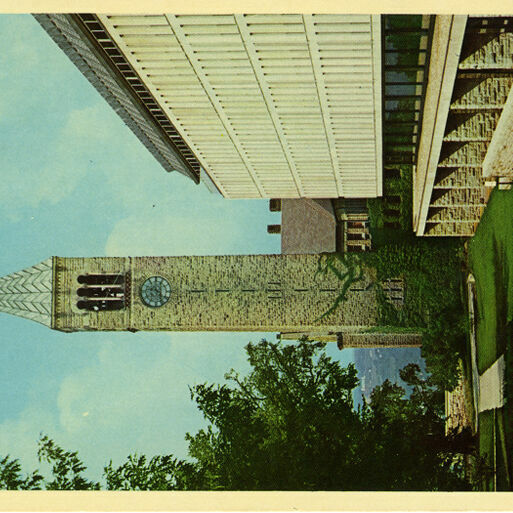 Postcard was mailed, postmark illegible.